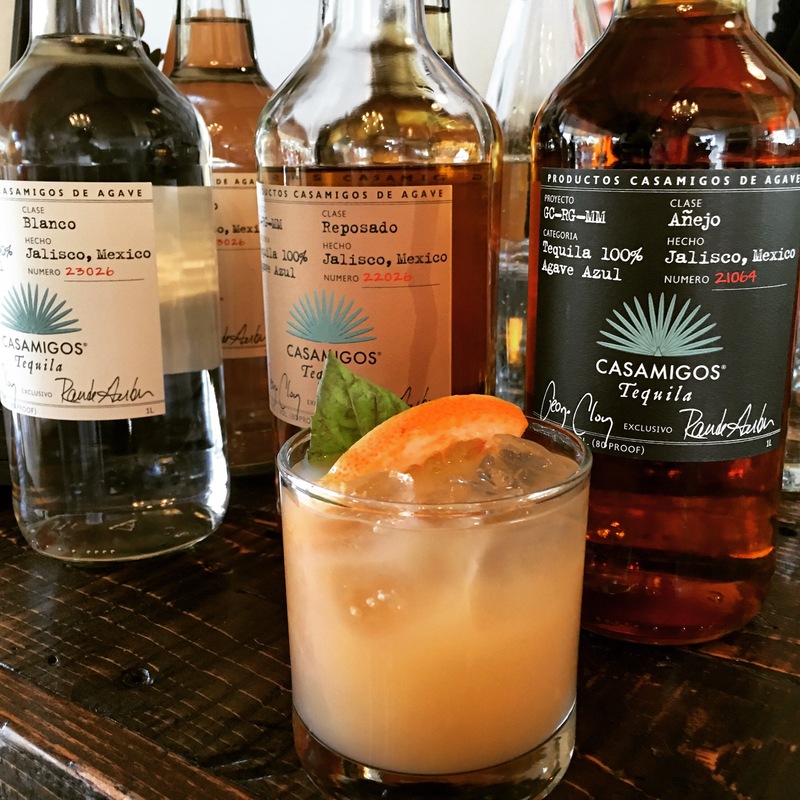 The Ventura County based non-profit that was formed in 1973 brought passionate (and generous) guests to the Triunfo Creek Vineyards for a beautiful evening under the stars with locally farmed cuisine, wine and hosted Casamigos Tequila bar. Hosted by Andrew Firestone (ABC The Bachelor), the event raised over a million dollars through the event and auction. Interface aids the community by providing safe shelter for victims of domestic violence and to homeless youth. Serving about 24,000 individuals annually, they are responsible for initiating the 211 phone line which connects people to health and human services. 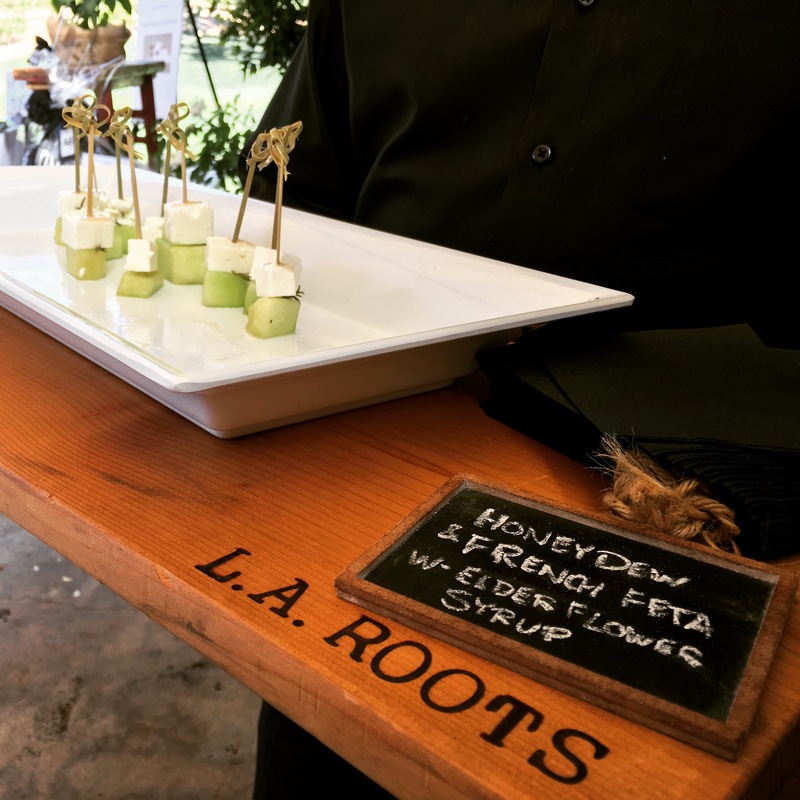 Delicious and creative appetizers from LA Roots. 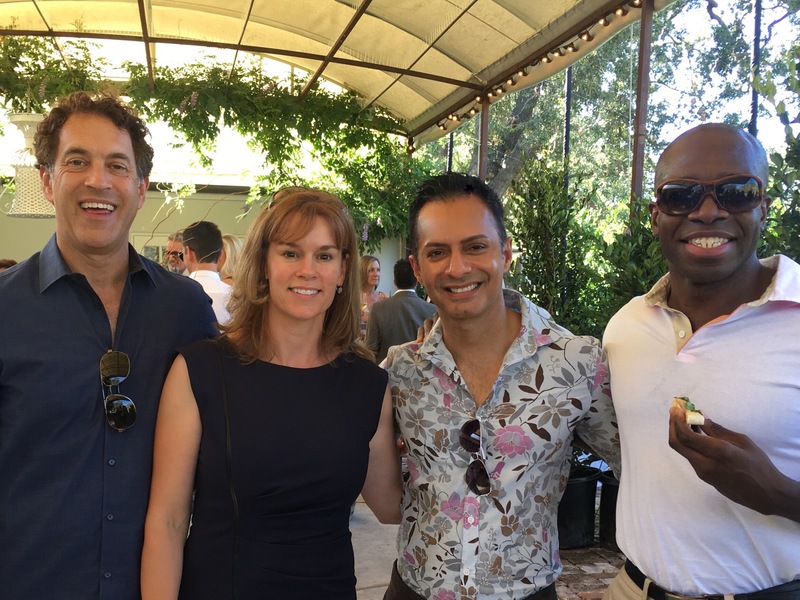 The event was presented by Union Bank and sponsored by companies that included Banc of California, Sage Publishing and McCarthy Companies. Posted in Travel & Lifestyle and tagged abc the bachelor, andrew firestone, banc of california, charity, food, fundraiser, interface, interface children and family services, non profit, the bachelor, triunfu creek vineyards, union bank, wine. Bookmark the permalink.